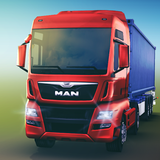 TruckSimulation 16 – Games for Android 2018. 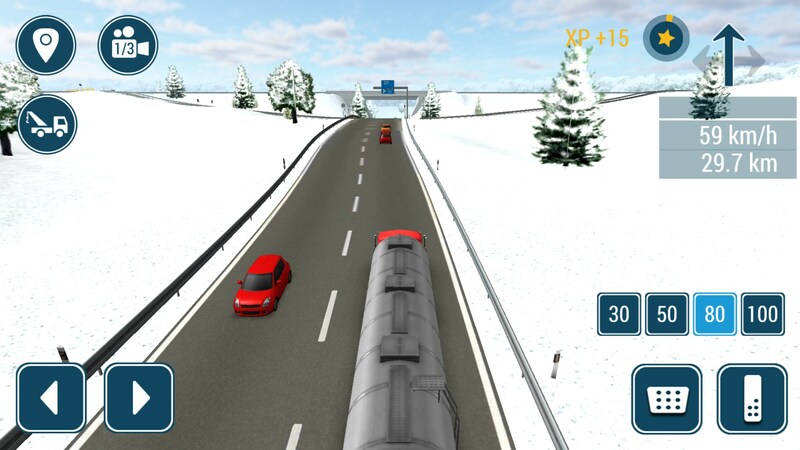 TruckSimulation 16 – It's like Euro Truck Simulator for your phone. I’ve heard it countless times before: Euro Truck Simulator is one of the best and most relaxing games you can get into. Just throw on some headphones and drive down those virtual highways - payload in tow. 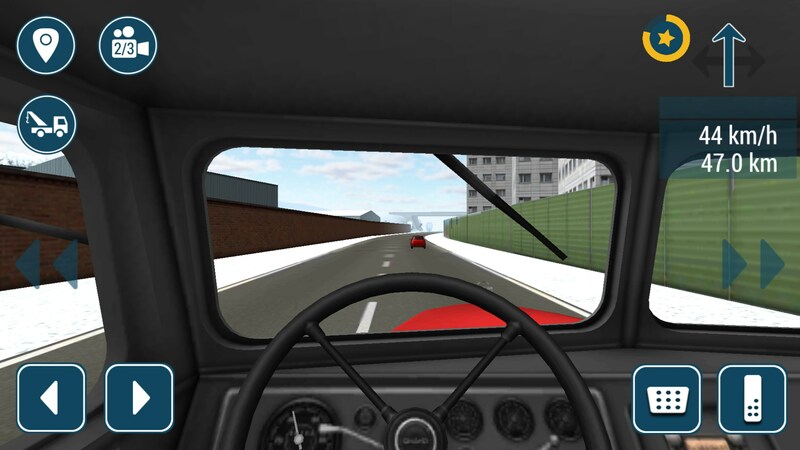 How could a driving simulator be fun? 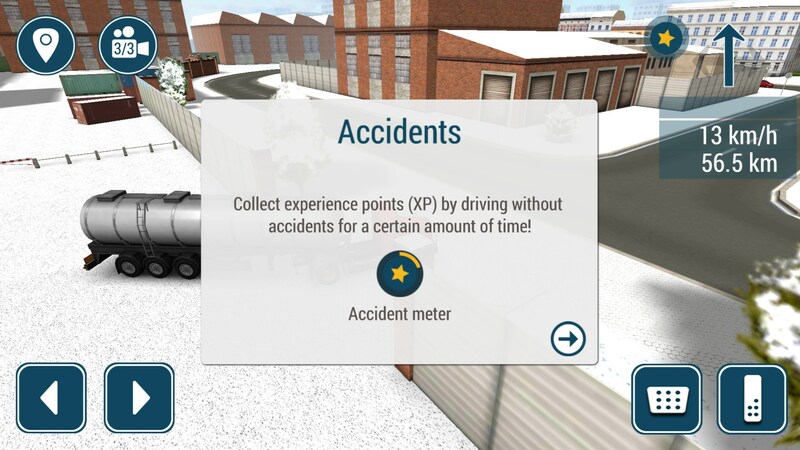 Well, Truck Simulation 16 for Android is a mobile simulator that has taken me a step further in believing the hype. As others tried to convince me before I arrived here to convince you, I can safely say that there really are no words to do the game justice and it’s very likely that there will be gamers out there who put this game down and never give it a second look, but you owe it to yourself to give it a shot. The game’s principles and mechanics are really easy to learn. The main idea is that you pick a city from the world map to set up base and from there you’ll set out on all of your cargo delivering adventures. You can choose from a few different control schemes, you can view your truck from several angles, and driving is relatively easy. All you need to do is focus on not getting into an accident, abiding the road laws, and making sure you’re going the right direction. 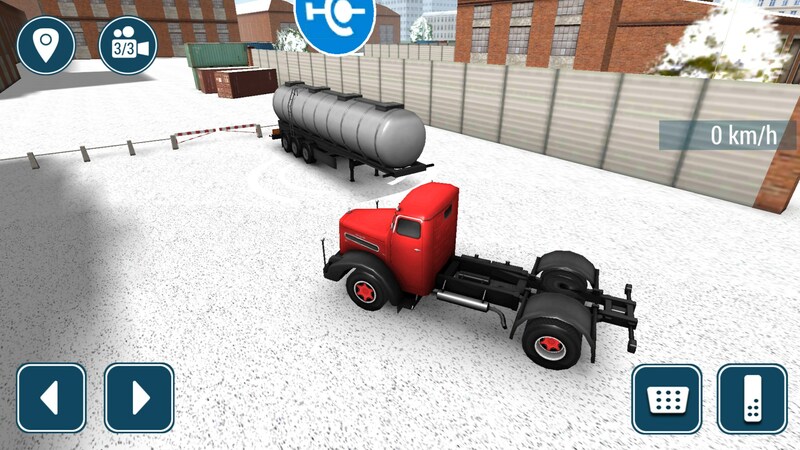 As you progress through the game you’ll be able to do things like hire new drivers, set up new garages, and even buy new trucks. The progression seems to be fairly straightforward and relatively grind-free, but that’s kind of in relation to the type of game this is. 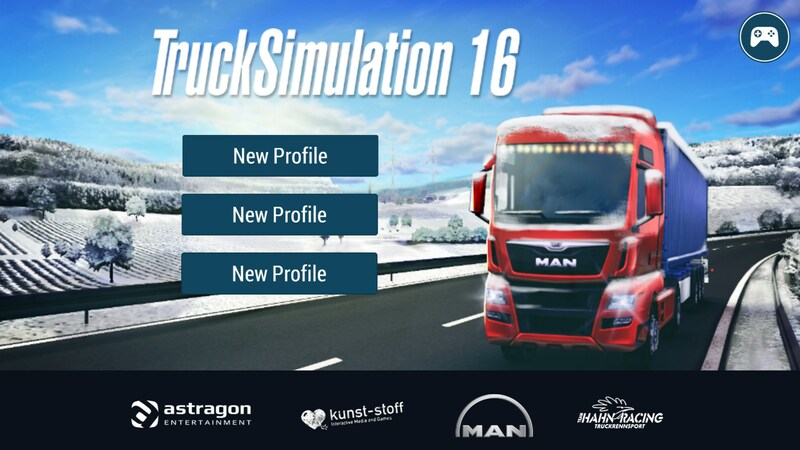 I’m not sold that the mobile platform is the best way to play Truck Simulation 16, though. I mean, aside from the fact that this is the only place to play this specific game. The biggest problem lies in wanting to pick up and hold my phone for those long stretches of virtual road that lie ahead.